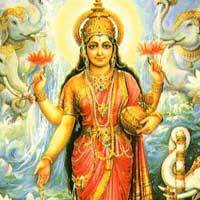 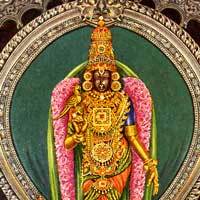 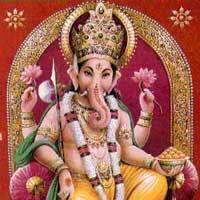 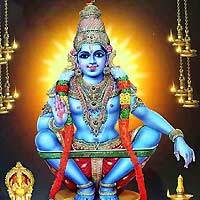 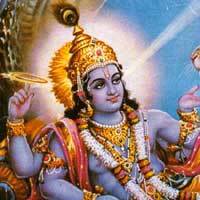 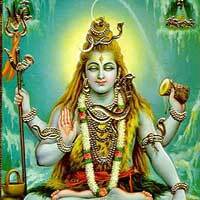 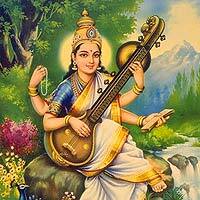 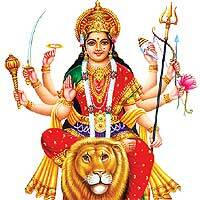 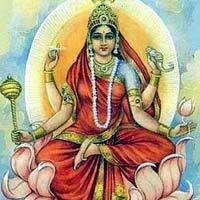 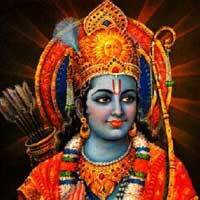 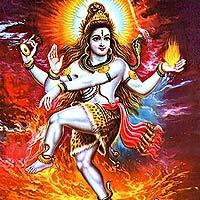 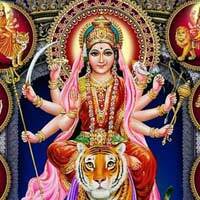 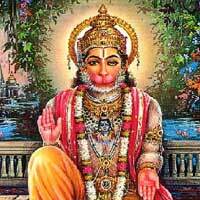 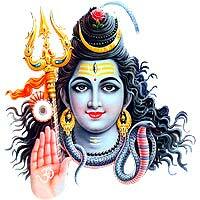 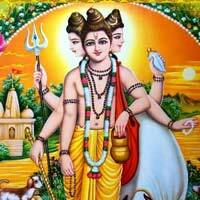 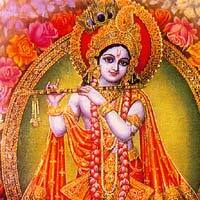 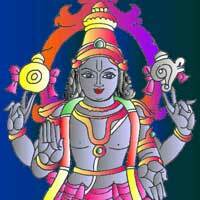 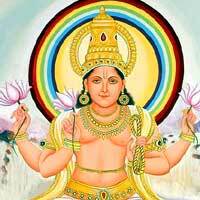 Click on each picture to see different Hindu God Images and Goddesses image galleries. 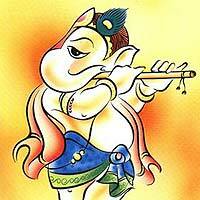 Welcome to HinduGallery.com. 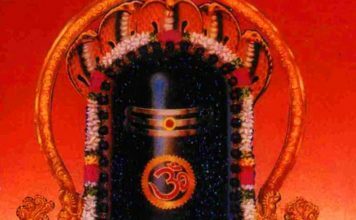 In this portal you will find a huge collection of vintage and unique images of various Hindu deities, temples, artifacts and more. 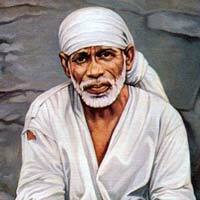 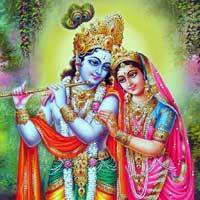 We will also be regularly updating lyrics to various slokhas (devotional verses) in English and other regional Indian languages, audio links to such hymns and devotional songs and much more. 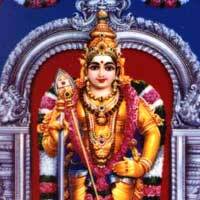 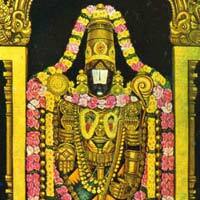 You will also find the requirements and procedure for various Poojas performed to various deities. 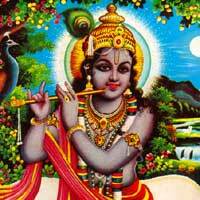 Relevant content will be uploaded constantly making this website a great source for all your devotional needs. 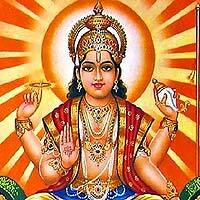 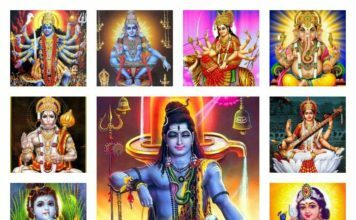 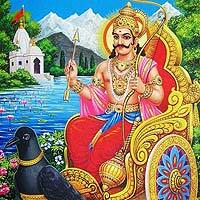 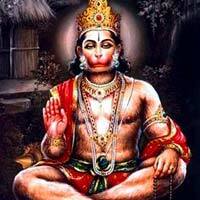 Click on each picture to see different Hindu Gods and Goddesses’ hymns / stotras / slokams / devotional songs with MP3/PDFs. 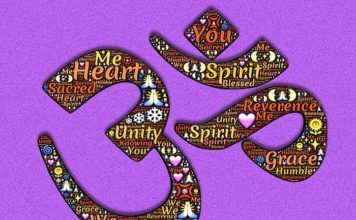 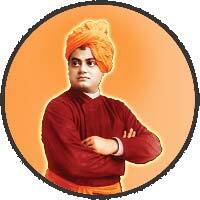 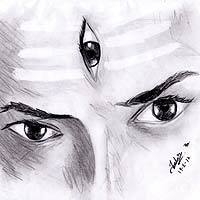 Here are the latest news and research articles on Hinduism.